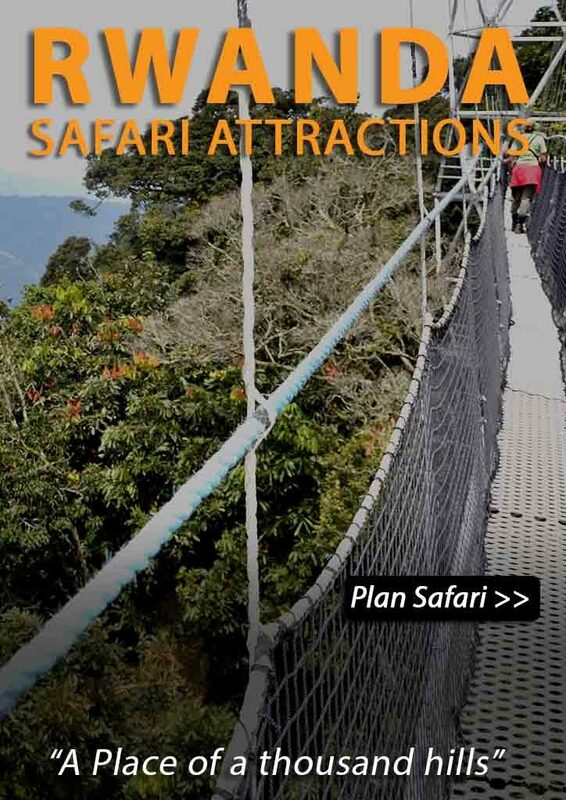 Climb the remarkable landmark of the Democratic Republic of Congo, the Nyiragongo volcano. One of the world’s most active volcano’s and the largest lava lake. On arrival at Kigali international airport your driver/guide will take you to Gisenyi on the shores of Lake Kivu. In the afternoon you have time to explore Gisenyi town. Optional activities can be organized by the lodge. Activities today are at your own cost. 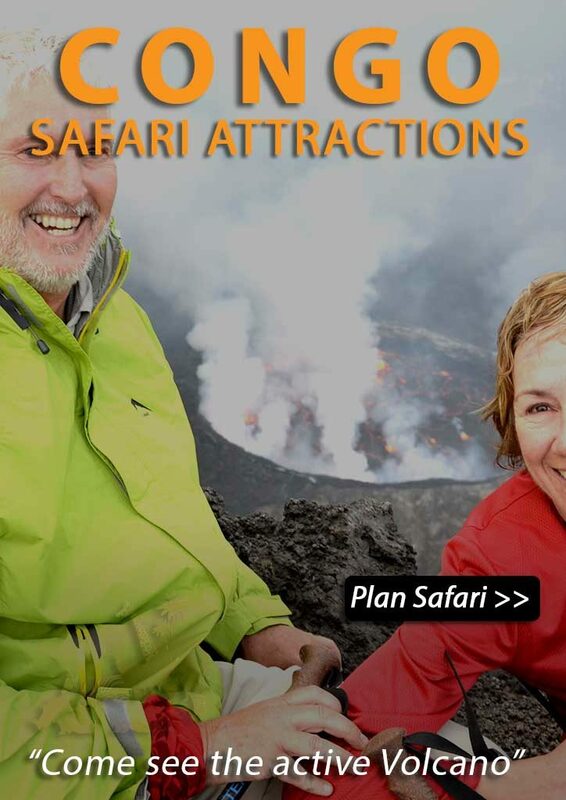 Your driver will take you to the Kibati patrol post on the foot of the Nyiragongo volcano. You will start hiking at 10 AM in the morning. You will have your own porter to carry your backpack and your personal cook will prepare your meal on top of the crater rim. Matoke tours will provide you with an overnight backpack which a sleeping bag and warm fleece shirt. 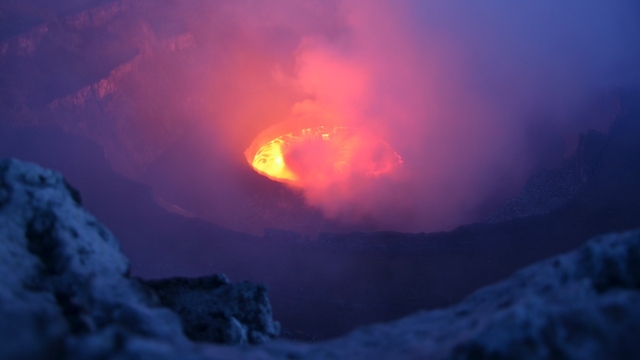 The Nyiragongo is one of the world’s most active volcanoes and has the world’s largest lava lake. This strato volcano recently erupted in 2002 but is predicatable and therefore safe to climb. The volcano’s forested lower slopes are home to a variety of animals, including monkeys and bushbucks. In the late afternoon you will reach the top with an extraordinary view of the crater filled with sea of lava. You are one of the few persons to admire this spectacle. After a nice hot meal, prepared by your personal cook, you have some time to relax and enjoy the view. At night you can see the sea of lava in the crater which results in fantastic photo’s! You will sleep in one of the basic huts on the crater rim. Today you will descend and have a picnic lunch. 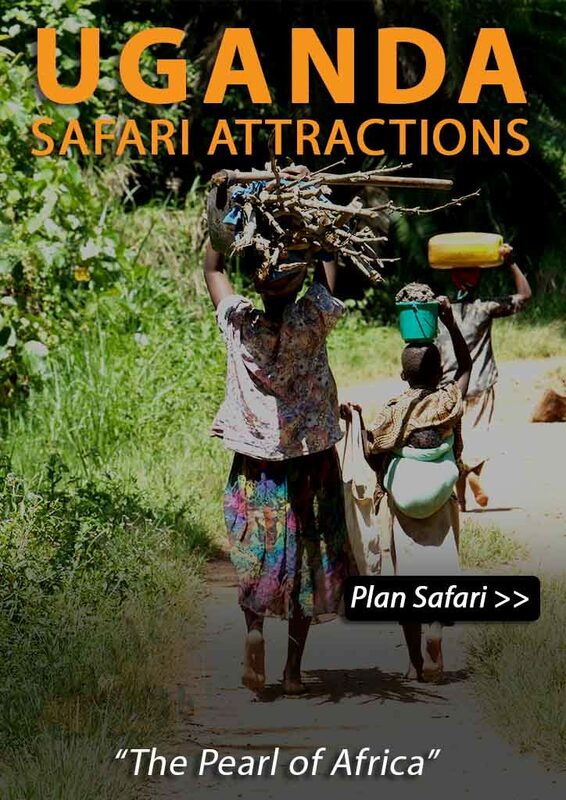 After this amazing experience your driver/guide will take you across the border again and he will take you to your accommodation in Kigali or drop you at the airport in time for you flight. This is the end of hopefully a wonderful tour!